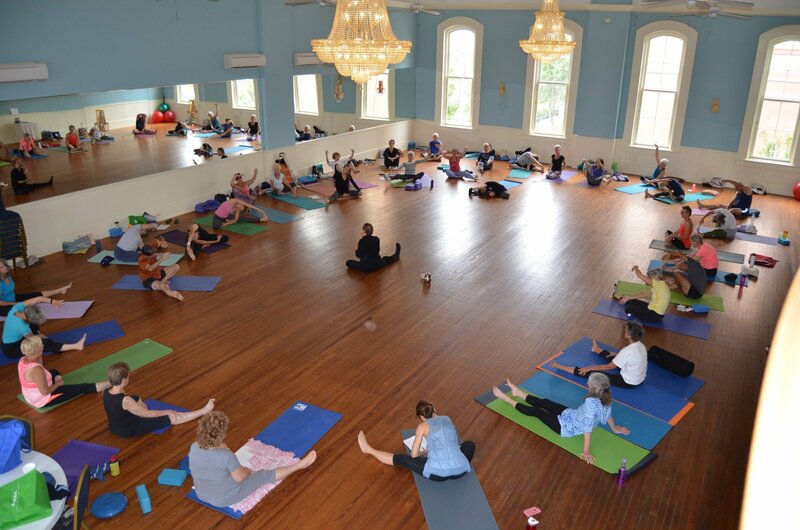 In Paulie Zink’s Yin yoga teacher training and other Yin yoga workshops, participants learn a variety of yin and yang postures which blend and balance the body’s yin and yang energies. Instruction also includes methods of flowing with movement, how to grow the body to optimize flexibility, visualization exercises and breathing meditations. In addition, the properties of the five elements are explained and demonstrated as Master Zink leads students through the cycle of energy transformation. Students find the true art of Yin yoga to be an excellent complement to other styles of yoga. Teachers of other styles regularly attend Paulie’s seminars to enhance not only their own personal practice, but also their classroom skills. Paulie is known as a teacher’s teacher. Students who attend Paulie’s Yin yoga workshops are invited to practice at their own level of skill. There is absolutely no pressure to perform beyond one’s comfort and limits. Yin Yoga- Postures of stillness for promoting growth, clearing energetic blockages, and enhancing circulation. Yang Yoga- Postures for developing core strength and muscle tone, balance, and stamina. Yin Flow Yoga- Including both Yin and Yang yoga, Taoist Flow is more than just a sequence of postures. In Taoist Flow the process of transition from pose to pose is as integral to the practice as the postures themselves. Taoist movement incorporates continuous, smooth and circular motion that promotes ease, fluidity and grace in the body. Energy Alchemy- Cultivating and harmonizing the five transforming alchemical elemental energies that are contained in the universal life field and animate distinct qualities in the body such as lightness, fluidity, strength, springiness, and calm. Participants who complete the requirements earn a Yin yoga teacher training certificate for the total hours of the workshop plus the number of hours committed to the assignment. 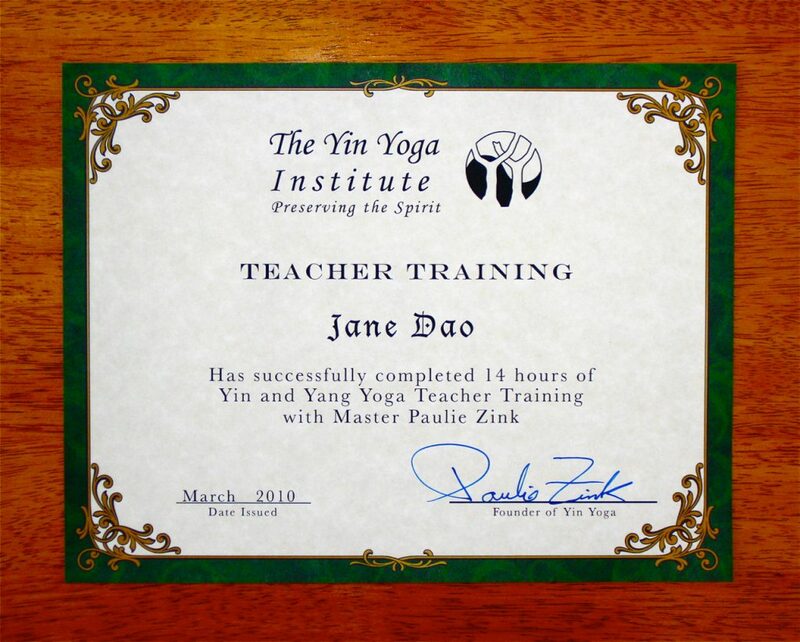 These hours are applicable towards teacher Paulie Zink’s Yin Yoga Teacher Certification course. 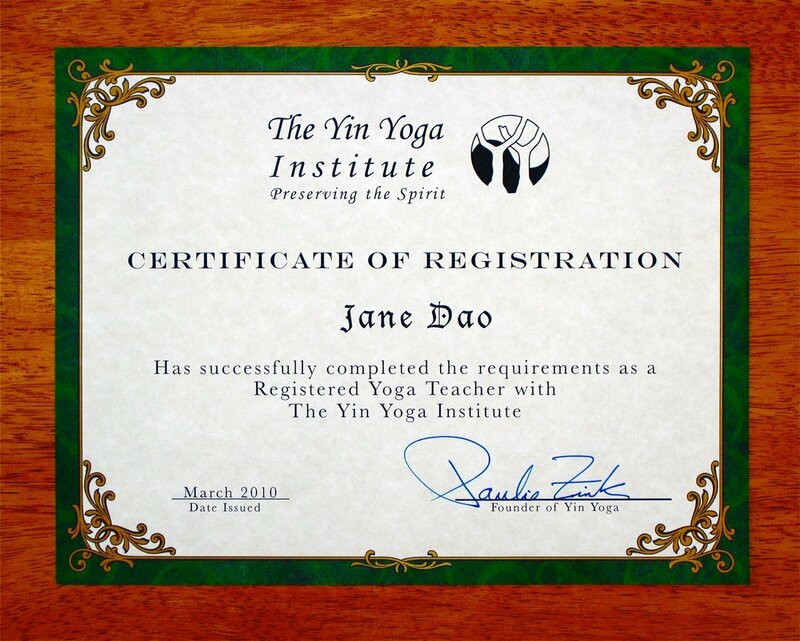 To earn a certificate, students must attend all sessions of the Yin yoga workshop plus read two translations of the Tao Te Ching and write a personal reflection of at least 100 words on a chapter of their choice. This workshop will be largely experiential with some short lectures. Students will engage in Yin Yoga postures of stillness for promoting growth, clearing energetic blockages, and enhancing circulation, Yang Yoga postures for developing core strength and muscle tone, balance, and stamina, and Taoist Flow Yoga. Taoist Flow includes both Yin and Yang yoga. It is more than just a sequence of postures. In Taoist Flow the process of transition from pose to pose is as much a part of the practice as the postures themselves. Taoist movement incorporates continuous, smooth and circular motion designed to develop fluidity and grace in the body and a relaxed confident demeanor. Yin yoga is based on the Taoist earth honoring tradition born out of the indigenous health practices and spiritual philosophies of ancient China. Taoist principles follow the way of simplicity and living in harmony with nature. In this all-levels workshop we learn to let go of concepts to free ourselves from the constraints of the thinking mind, grow the body supple, flow with movement, and be in harmony with our own Tao, or way of being. 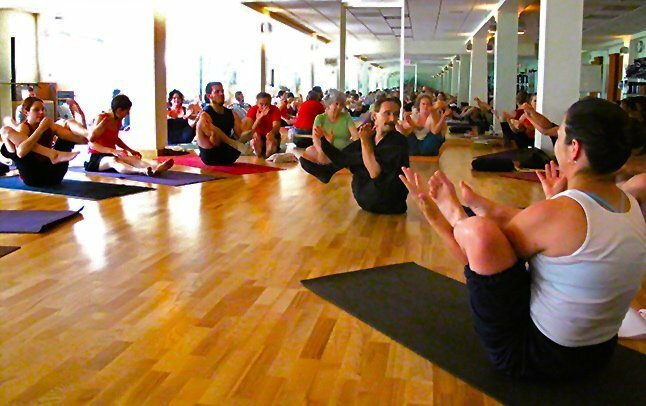 We explore specific yoga postures that activate the vital properties of the five alchemical elements (wood, fire, earth, metal, and water) and invoke the spiritual essence of various creatures, thus enlivening the body and consciousness with these distinct energetic qualities, such as lightness, fluidity, strength, springiness, and calm. Through this process of renewal we balance emotions, restore bodily systems, clear energetic obstructions, increase vitality, and enhance self-awareness. By returning to our true state of being we awaken to our primal power and playful spirit. Developed from the healing practices and spiritual philosophies of ancient China, this art is based on the Taoist principles of living in oneness with nature. We will experience how to cultivate vital life force and direct it through the body, balance our yin and yang energies, liberate ourselves from limiting perceptions, feel with the intuitive heart and express the artist within. We explore specific yoga postures to endow the body with the energetic qualities of the five transforming alchemical elements of earth, metal, water, wood, and fire, which contain distinct qualities such as lightness, fluidity, strength, springiness, and calm. By integrating the power and healing aspects of these properties we stabilize emotions, harmonize the internal organs, and resonate with the true nature of our being. Including both Yin and Yang yoga, Taoist movement is much more than a sequence of postures. It incorporates a continuous synergistic economy of motion designed to quicken our primal spirit, and to promote relaxed confidence, fluidity, and grace in the body. Deepen your practice and enhance self-awareness by returning to the source of being and the mystery that informs all of life. We will hold postures of stillness to clear energetic blockages, improve circulation, and unlock the joints while focusing on visualizations for grounding, relaxation, and growing the body supple. In this spontaneous and playful practice we step aside from traditional asana and into the realm of postures like the crab, seahorse, and T-Rex which allow the body to gain flexibility and strength while freeing the mind of mechanistic and self-limiting thoughts. Remember how being imaginative just came naturally when you were a child? Remember how exhilarating it was to feel being fully alive in your body, to freely rejoice in all your senses, to laugh and shout, to jump and dance, and to play pretend without any rules? Paulie’s liberating approach to yoga shows us how to reawaken our childlike playful spirit. Paulie makes learning fun; and when learning is fun it becomes almost effortless. In this session we will go beyond the rigidly timed and passive postures so commonly taught in Yin classes. We will practice both still and dynamic postures for developing core strength and balance, and the flowing of postures in smooth transitions from pose to pose. Let your primal spirit come out and play. In this session we will embody the energetic essence of many types of animals and enliven the physical and emotional energetic states represented by each of the five transforming elements of Earth, Metal, Water, Wood and Fire. Come and frolic with the five elements: experience the springiness of a frog, the lightness of a bird, the might of a bear, the calmness of a cow, the slinkiness of a seal. Here you will discover the deeper dimensions of Yin yoga. Specific postures are used to actualize the energetic attributes of various creatures and to stimulate the properties of the five alchemical elements, thus harmonizing these qualities within the body and animating the primal spirit that resides within us all. By returning to our true and wild nature we can enjoy a greater vitality and a newfound freedom of movement and relaxed confidence with our bodies. Experience the art of Yin yoga with the founder as it is intended to be: a complete practice which includes postures for both upper and lower body, creative movement, and the self expression of our unique individuality. Let your spirit become one with the rhythm and flow of nature that lives within you and all around you. Yin yoga is an art form not a theoretical science. Paulie’s approach to yoga is about following our own personal path. Each of us have our own Tao- a unique way of being imbedded and evolving in the world. Paulie gently guides us in opening to our intuitive hearts and discovering the artist that is inherent within. Paulie shows us how to experience the power of our mind to transcend the boundaries of presumed limitations and to realize our untapped potential. It’s about remembering our wholeness by returning to the mysterious source of our being and aligning our heart, our mind, and the energetic field of our entire body with the greater body of mother earth and the spirit of creation from which all springs forth. Bring the spirit of freedom and enjoyment to your practice. This module will cover a variety of both upper and lower body postures based on animals and the five transforming Elements of Earth, Metal, Water, Wood, and Fire. We will learn breathing meditations and how to grow the body flexible. Paulie will guide students in how to properly practice postures in stillness and in the fluid transitions from pose to pose. The emphasis will be on quieting the mind and learning to relax deeply into postures while focusing on feeling the subtle energetics of each pose and attuning to the innate wisdom of our bodies. Master Paulie Zink is the founder of Yin yoga. He received intensive private training for ten years as the sole protege of Chinese Taoist yoga and Kung fu Master Cho Chat Ling. A three time international martial arts grand-champion, Paulie is renowned for his fluidity, flexibility and artistry of motion. 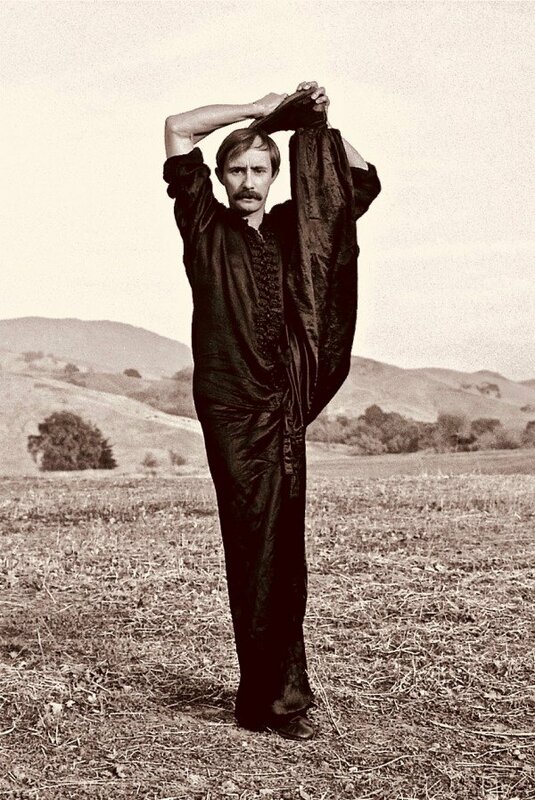 Through his many years of practice and study Paulie continues to evolve his unique style of yoga that is rooted in the ancient Taoist tradition he learned. With his relaxed and playful demeanor, students find him to be a very approachable and enjoyable teacher. 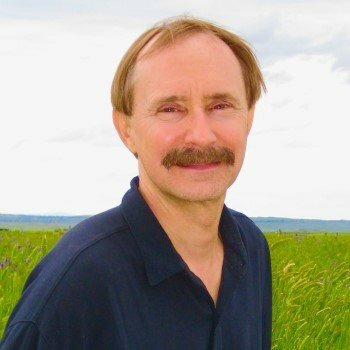 He brings to his teaching over 35 years experience and a profound knowledge he conveys with a simple clarity that comes from true understanding.